I love those books that keep you on the edge of your seat. This is one of those books. I have to admit, when I first bought the book on Kindle, I was doubtful. I mean, for all I knew it was some romance thing where the wife died and everyone spends the book feeling sad and talking about her, and you want to kill yourself afterwards. Wrong! This book is about private espionage, the CIA, murder, cover-ups, assassins, the whole nine. I seriously couldn’t put it down. My favorite part was the literary style the author uses. 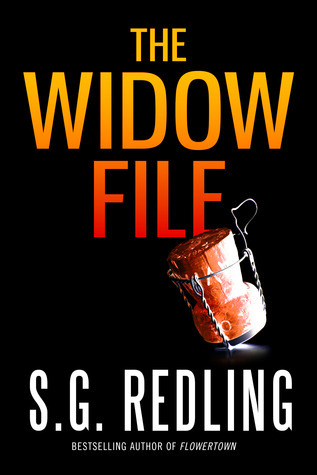 S. G. Redling switches voices between the heroin who is running for her life and trying to reveal the systeries of the company she worked for, and the assassin who was hired to kill her. They meet. You sit on the edge of your seat. Your roommate laughs at you for gasping at a book (no? That was just me? Whatever). Do yourself a favor. Read it. And then do what I did and look up her other works and read those too. Next Next post: What am I doing?